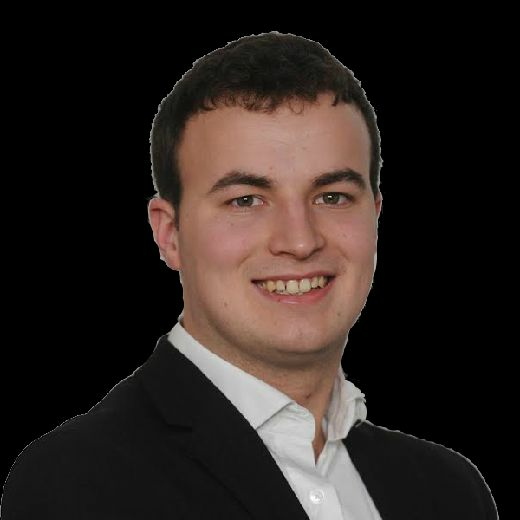 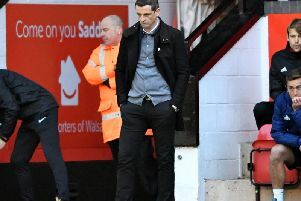 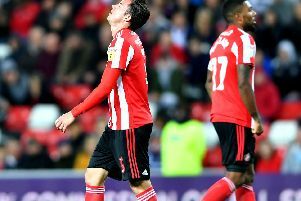 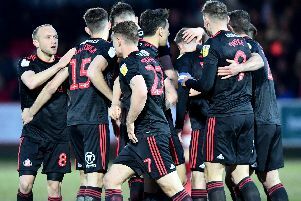 Jack Ross admits he is frustrated that Sunderland have still yet to reach agreement with Denver Hume on a new contract. 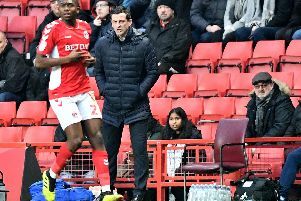 Jack Ross will assess Aiden McGeady's injury ahead of Saturday's trip to Rochdale but is hopeful that it isn't serious. 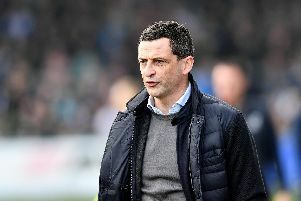 Sunderland lost vital ground in the League One promotion race after a late Oxford United goal forced them to settle for a point. 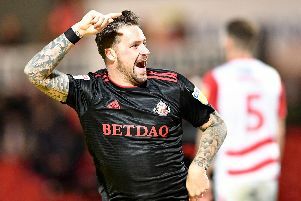 Jack Ross has challenged Chris Maguire to prove him wrong after almost leaving him out of the squad last weekend. 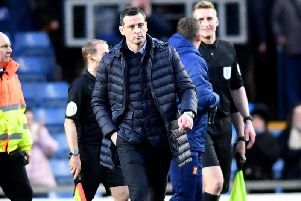 Jack Ross praised Luke O’Nien after the midfielder again impressed against AFC Wimbledon. 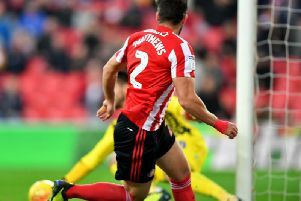 Duncan Watmore scored his first goal since suffering two ACL injuries as Sunderland moved to within one win of Wembley. 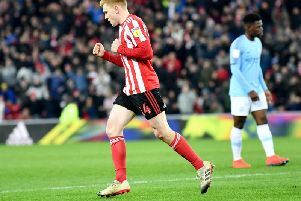 Jack Ross has confirmed that Duncan Watmore suffered a 'slight groin injury' against Newcastle United U21s. 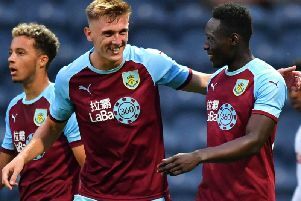 Sunderland are hoping to seal a loan deal for Burnley centre-back Jimmy Dunne. 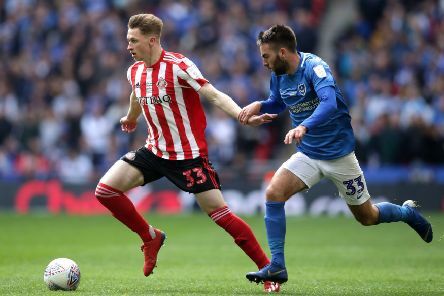 Jack Ross has confirmed that Sunderland will not be pursuing a deal for former Newcastle United defender David Edgar. 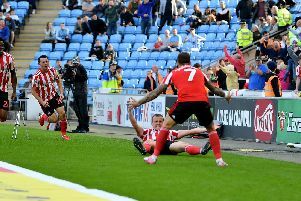 Four minutes into the 1-1 draw with Coventry City, Glenn Loovens picked up an injury. 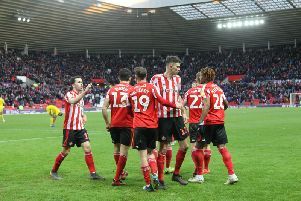 It was not a game that will live long in the memory but for Sunderland it was very much job done. 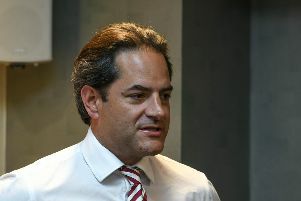 Charlie Methven says the club’s academy remains central to the new ownership’s vision for future success. 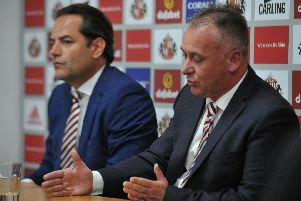 The Stadium of Light will host summer music concerts next year, Charlie Methven has confirmed. 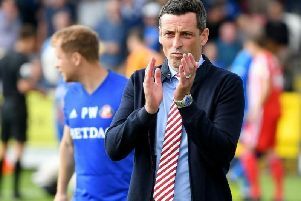 Jack Ross admits he hopes Didier Ndong's exit from Sunderland will give him some wiggle room if he needs to strengthen his squad in January. 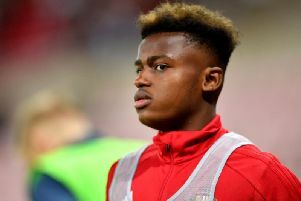 Jack Ross says Sunderland are set to step up their efforts to secure Bali Mumba on a new contract. 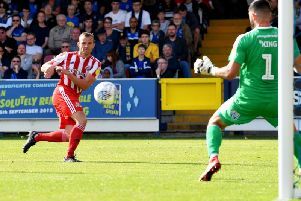 Lee Cattermole was first on the scene at the defining moment. 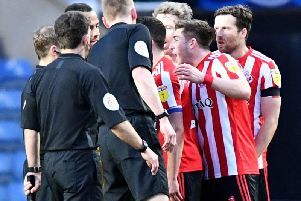 A second half red card for Bryan Oviedo allowed Peterborough to fightback and take a point at the Stadium of Light. 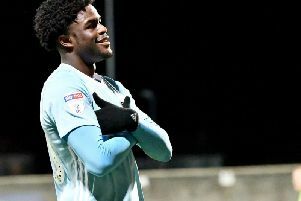 A Jonson Clarke-Harris equaliser and a raft on injuries meant that it was a frustrating afternoon at the Ricoh Arena for Sunderland.